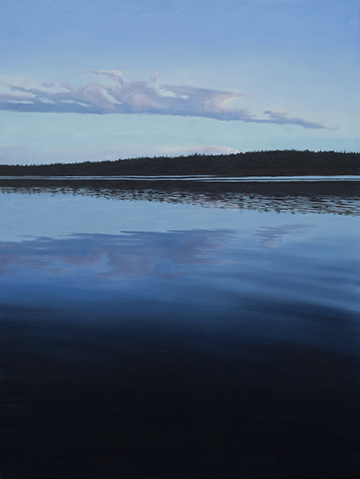 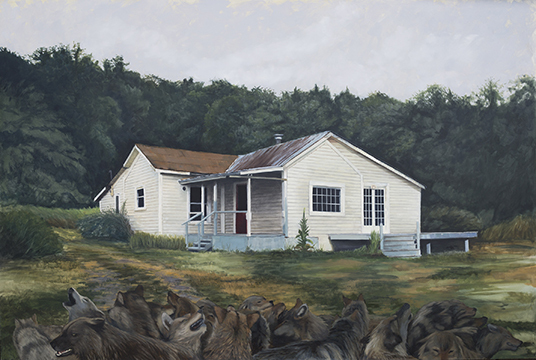 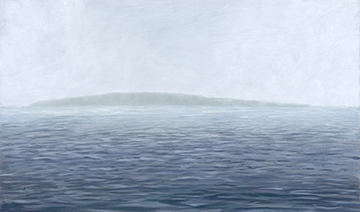 Ryan Grossman's paintings depict his environment as a reflection of being; a psychology of place. 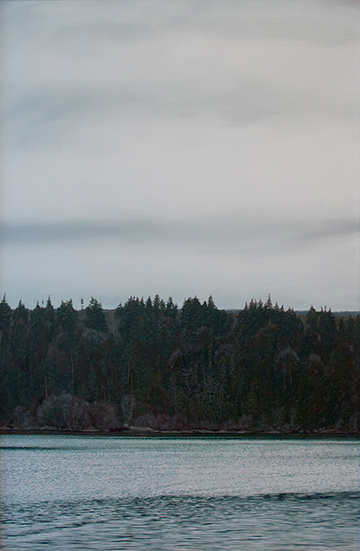 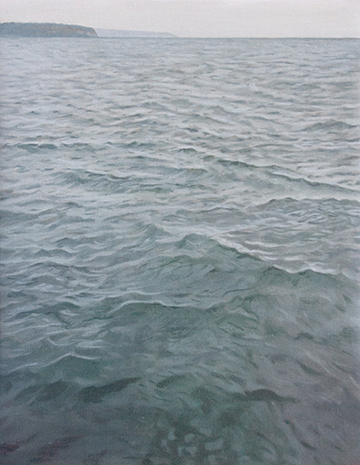 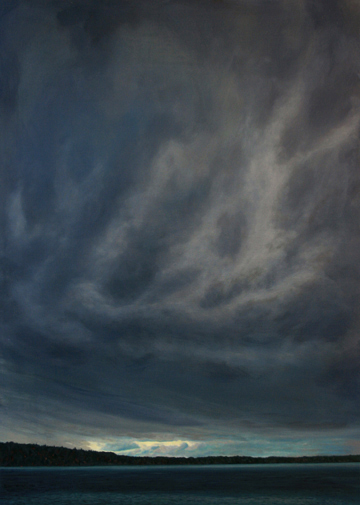 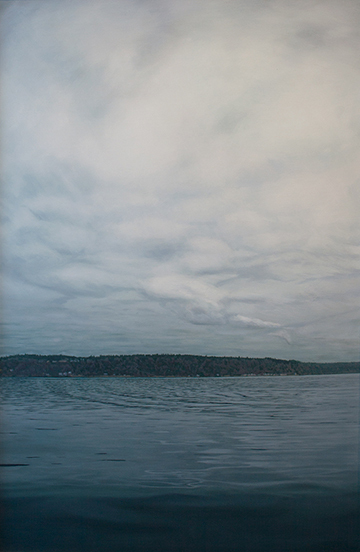 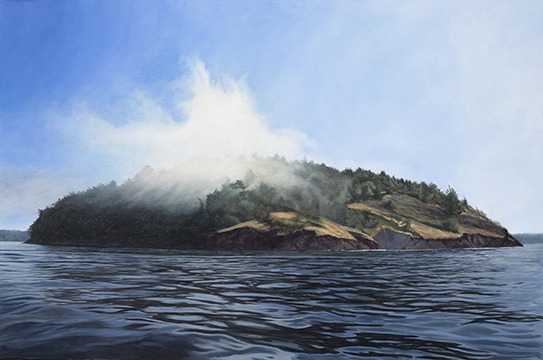 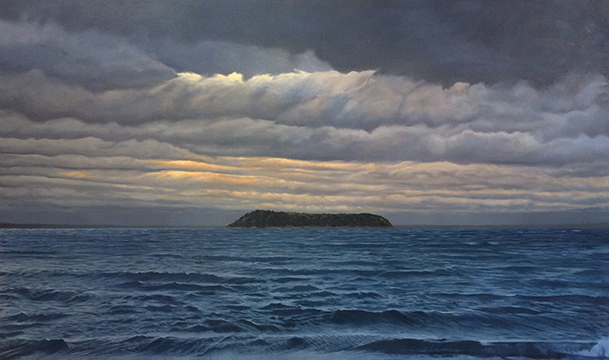 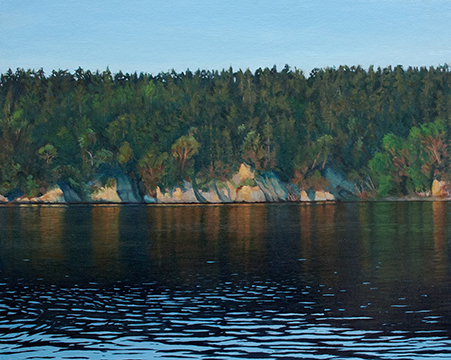 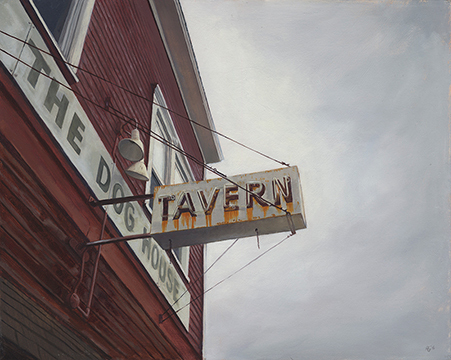 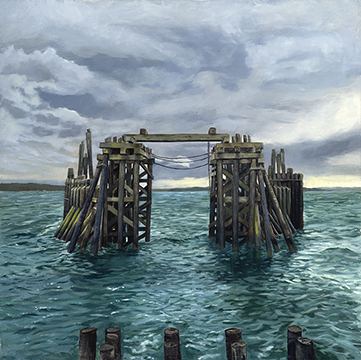 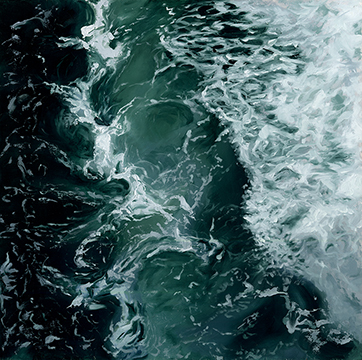 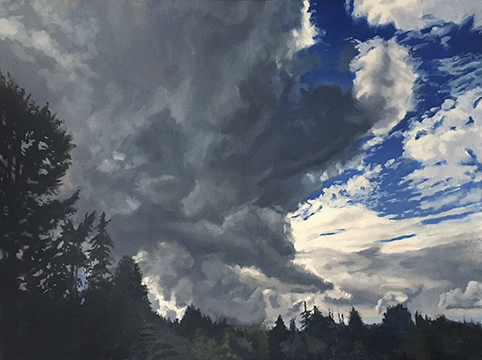 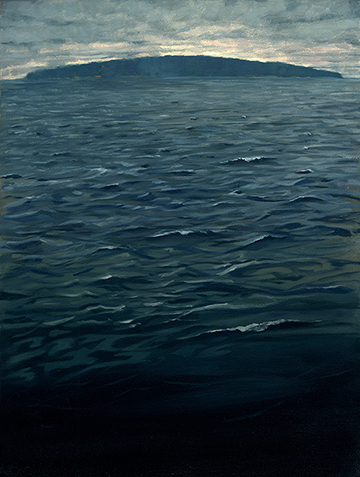 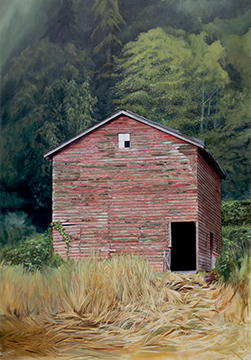 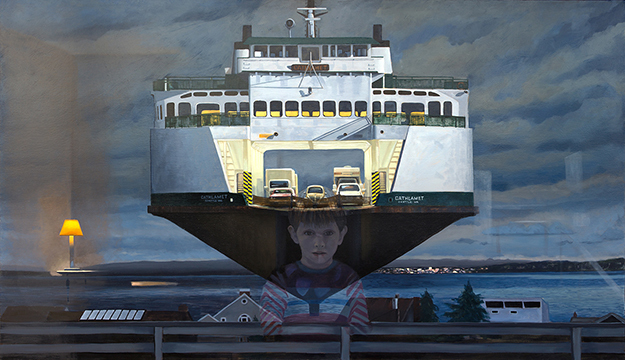 Most of his recent work stems from growing up on Whidbey Island in the Pacific Northwest. 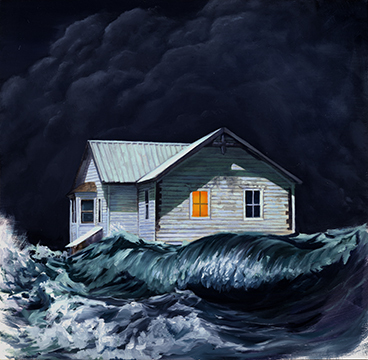 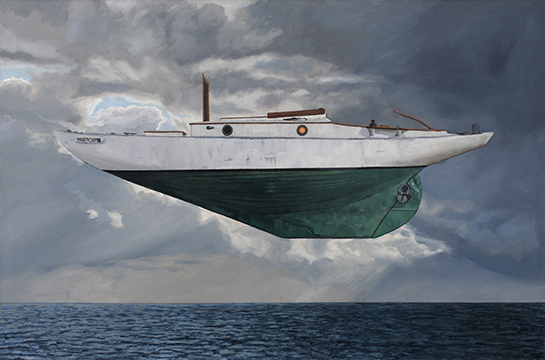 While representational, often photo-realistic, he imparts either subtle or overt surrealism to aid that connection. 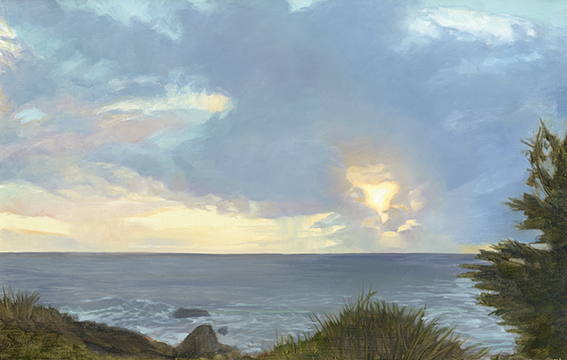 He now lives and works on the Northern California coast where the people and landscape are informing fresh interpretations.